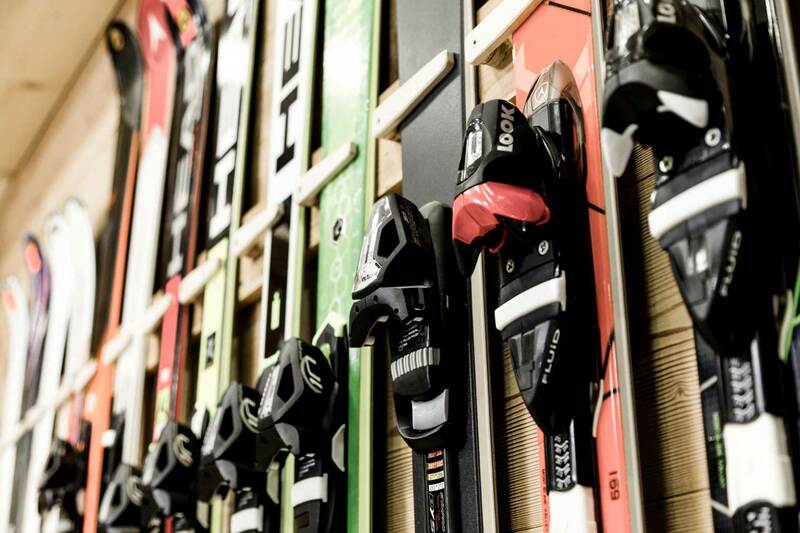 Welcome to Félix Ski, your ski shop at the foot of the Morzine pistes. Book your equipment online and benefit from discounts of up to 40%. 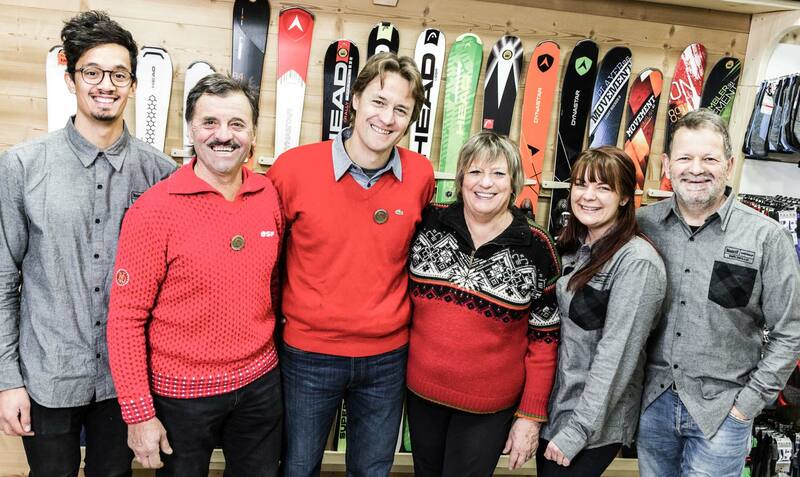 At Félix Ski, ski rental and skiing is a family affair. Brigitte and Félix Rosset founded the company in the early 1980s, and today it’s the second generation’s turn to take the lead. Florence, Guillaume and their team welcome you to a friendly and family atmosphere at the foot of the Mas Verjus ski lift facing the Pleney snow, near the French Ski School (ESF) Visit the store in the heart of Morzine for the best equipment and to benefit from professional advice! Félix Ski is committed to provide you with the latest equipment from the most well known brands, adapted to your level and at the best price! With advice from Guillaume (our qualified ski instructor) and 35 years of experience in ski rental, our team is at your service 7 days a week from 8am to 7pm. Book online and benefit from up to a 40% discount on ski and snowboard hire. Check out our different packages and make a booking with just a few clicks using our secure online booking module! Find a wide selection of hats, masks, gloves and accessories in our shop. Take the advice of our team and discover a selection of the best brands combining style and technicality! Monoskiing is back in style ! Last slope of the day!